« What Motivates the Left, Disdain for the Rich or a Desire to Help the Poor? Perhaps Universidad Francisco Marroquín is actually having an influence in Guatemala. It will be interesting to see the consequences. Guatemala City still has a crumbling infrastructure. 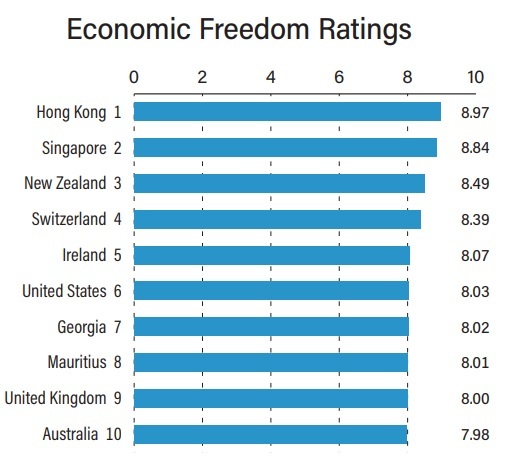 It might be interesting to see how individual US states would rank on this list if scored as independent nations. Surprised to see poor countries like Guatemala near the top. 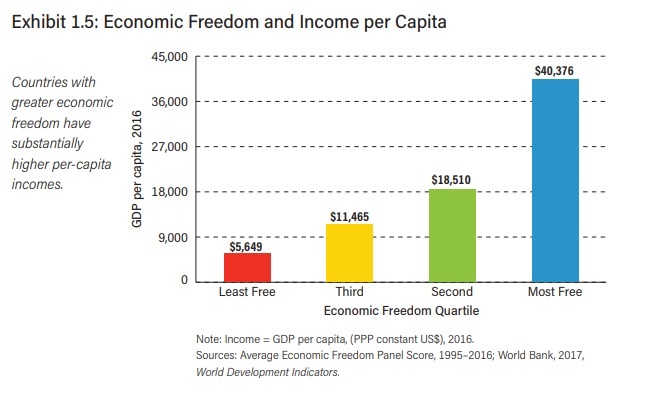 If your theory that more freedom means more growth, we should see Guatemala per capita GDP pulling ahead of , say ,Honduras in the next decade .